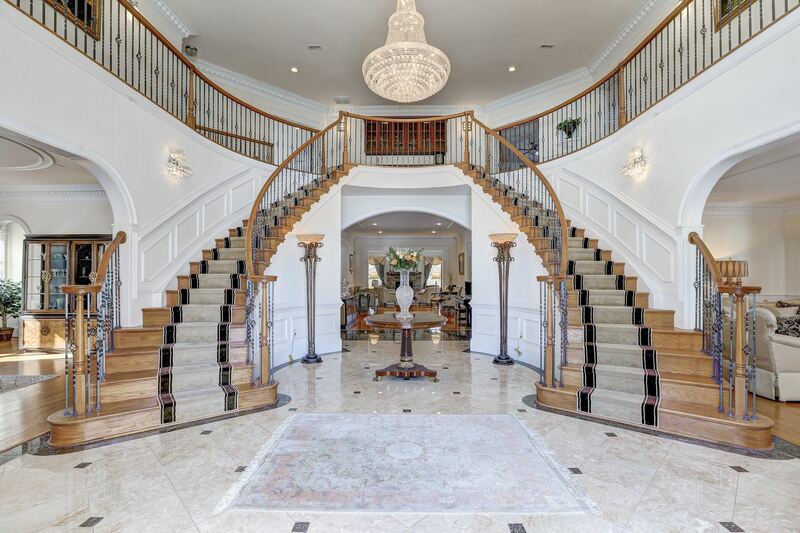 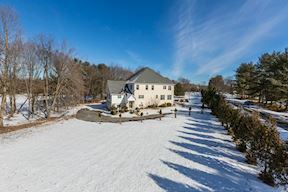 TRAVILAH MEADOWS - A Grand French Provincial Estate on 2 Beautiful Acres! 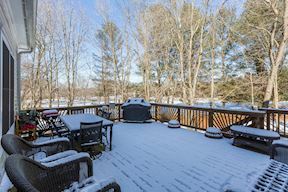 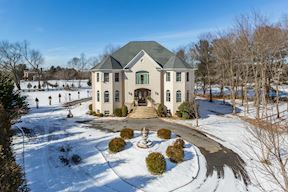 Welcome to 13101 Brushwood Way, a custom-built luxury residence peacefully set on 2 acres in Travilah Meadows. 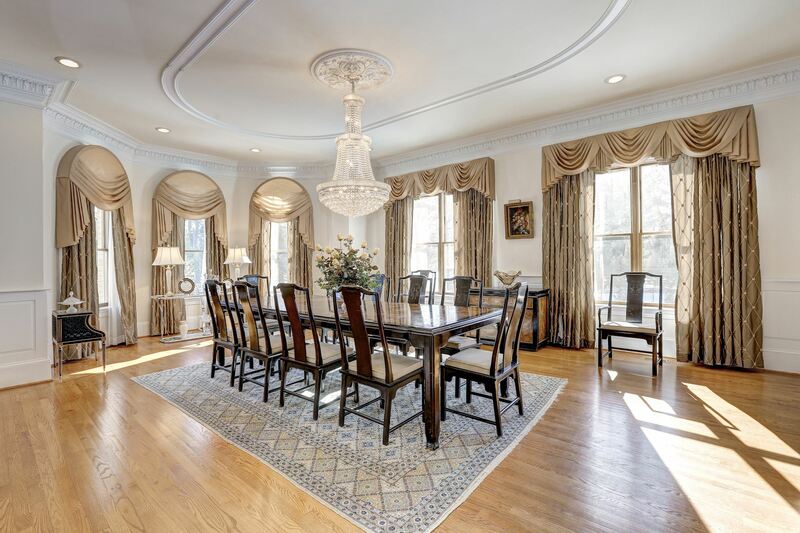 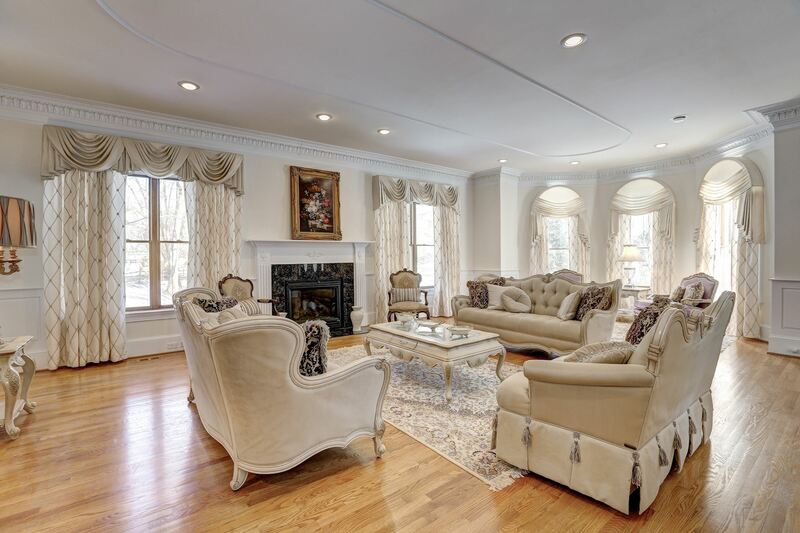 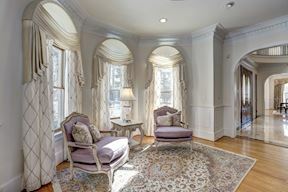 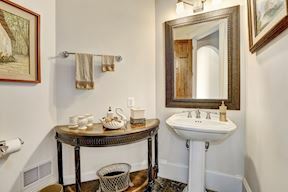 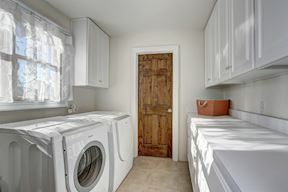 Well-appointed with a number of elegant features, this home boasts artistic sightlines and eye-catching details. 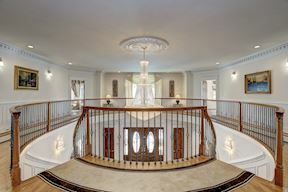 Impactful millwork, elegant crystal lighting, rich stone selections and embassy-sized public rooms are found throughout, showcasing the hallmarks of a grand build. 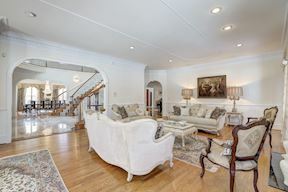 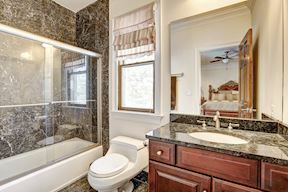 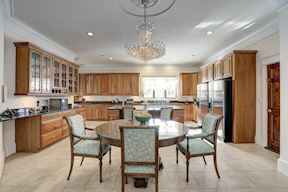 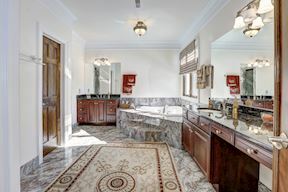 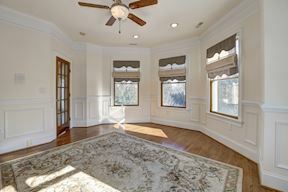 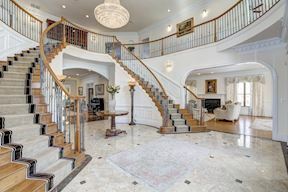 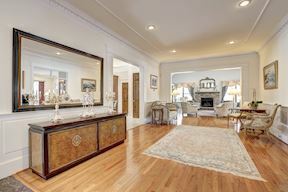 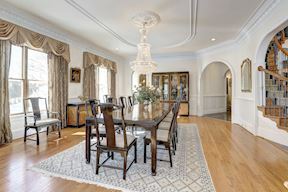 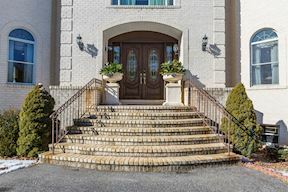 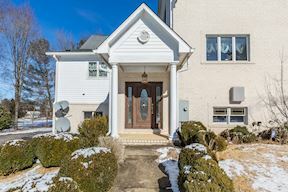 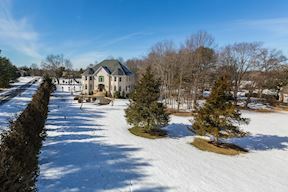 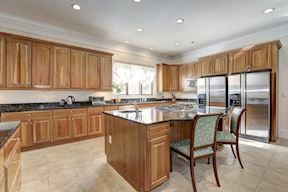 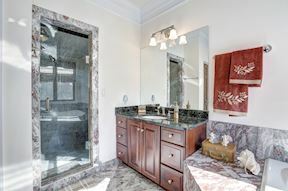 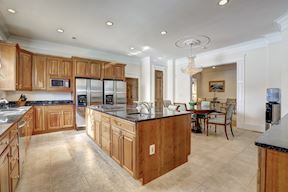 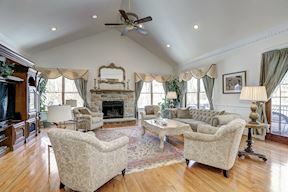 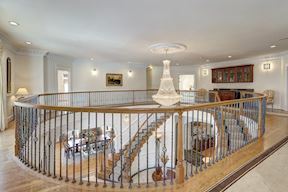 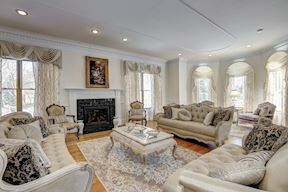 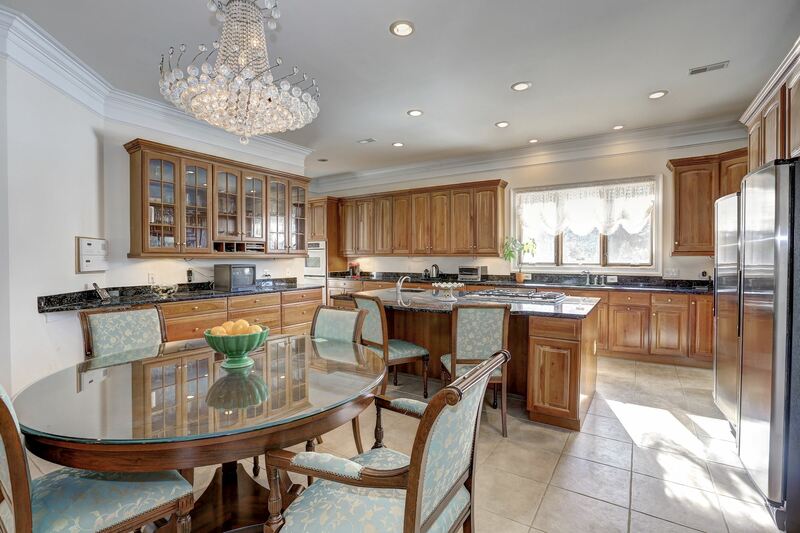 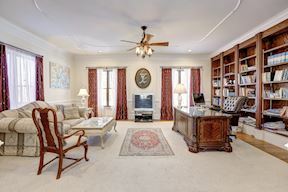 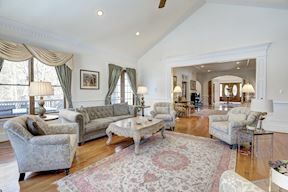 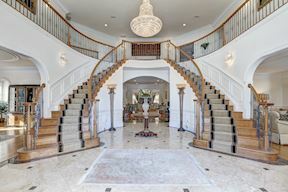 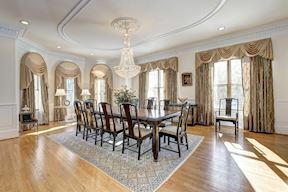 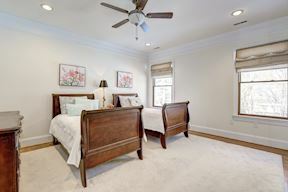 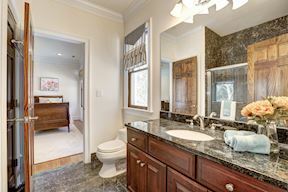 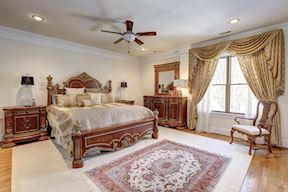 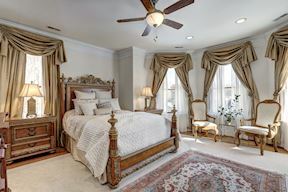 Offering 4 Bedrooms, 4 Full Baths, and 2 Half Baths, this distinctive residence is sited on a breath-taking two-acre property in Travilah Meadows, a picturesque neighborhood of stately homes boasting privacy and serenity just minutes to Potomac Village and nationally ranked Wootton Cluster schools.